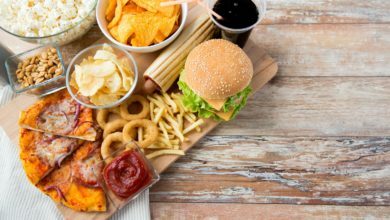 Have you tried all the well-known dishes in every country? 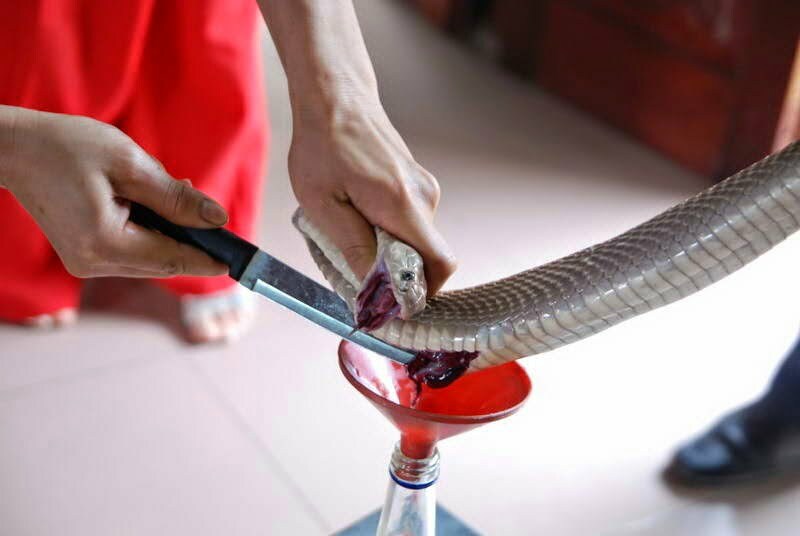 Or have you ever thought of the weirdest dishes that are served across the globe? Yes, you guessed it right! 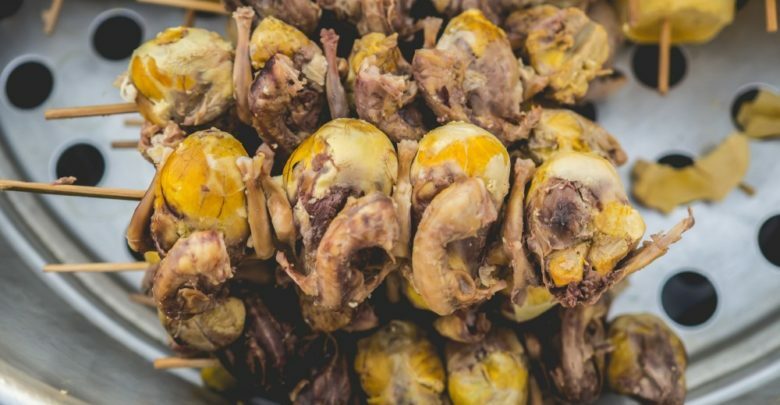 All we are going to read in this article is about 12 of the most unbelievable and most weird dishes that you sure wouldn’t have known before. So let’s get started! It tastes somewhat similar to a squid. These can be found in most Japanese stores and will not cost you more than a pound. 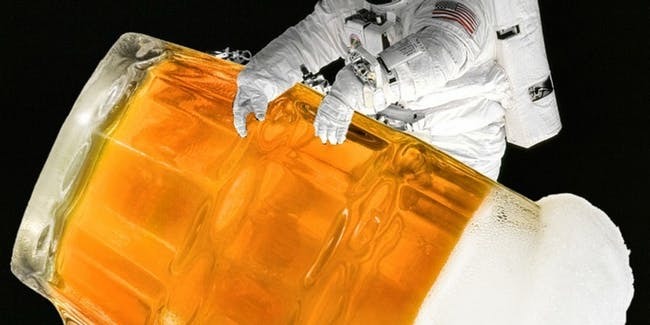 You might find it quite awkward but in reality it is quite tasty as it is surrounded by fish fat. 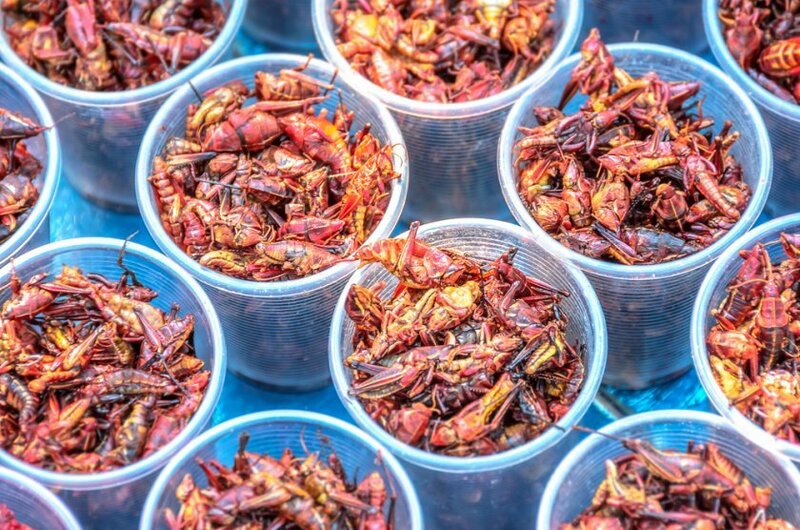 Ever thought of eating a grasshopper? well, i’m most of the times scared of it rather than having the thought of eating it. so you guessed it right! this is a grasshopper with some added salt, pepper, and chili and obviously some juice when you bit into it. UMM! 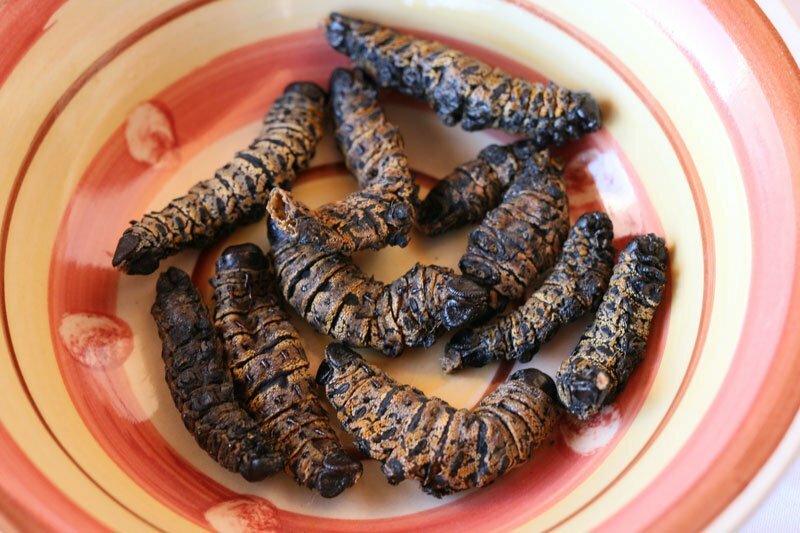 Did you know about the mopane worms that feed on the leaves of the mopane trees during the summer time? These fat worms are cooked and served with some added chili sauce to add flavor. However, these can also be eaten dry and crispy. Must give it a try I suppose. 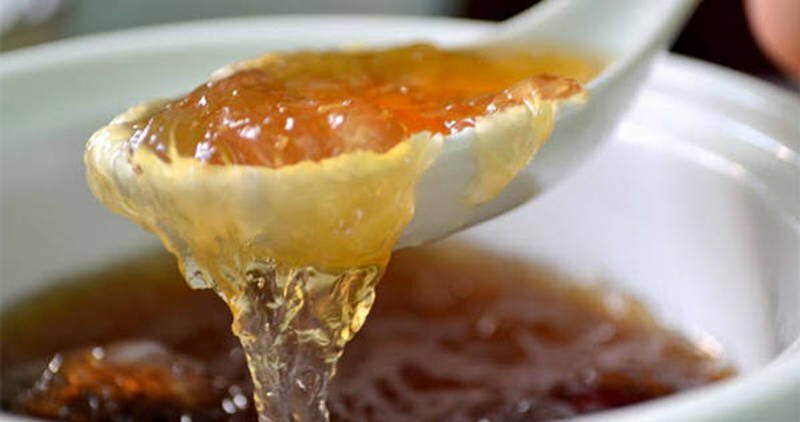 Bird’s nest soup can also be used as a form of medication that can be used to cure digestion. The soup is made out of the hardened bird saliva. SO basically it’s a bowl of spit that should best be taken on an empty stomach. 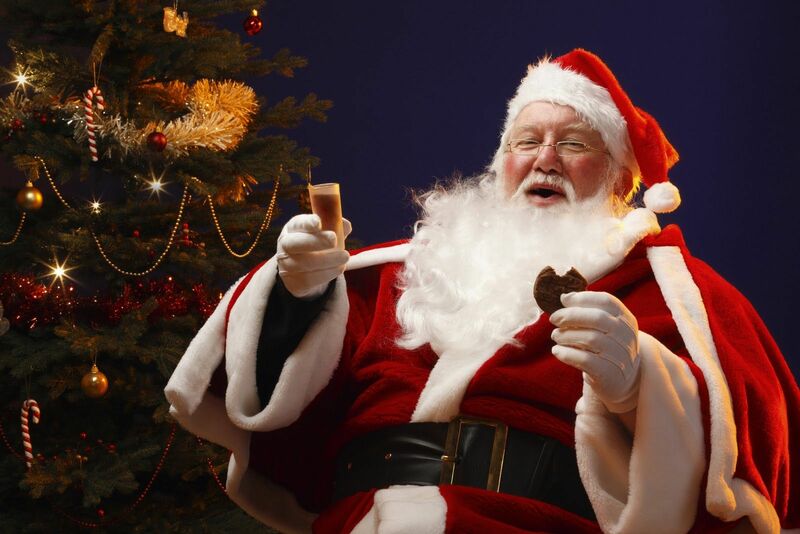 And to your surprise, this has also proved to be a good supplement for growing children. This may sound weird but it is a healthy choice specially if you want something that is low in fat and high in protein. This meat can be from any of the species of kangaroo and may taste you something in between a venisson and buffalo meat. go for it! So do you have the heart of seeing a little, poor, old creature’s heart taken out right in front of you? And not only this but that heart being placed in a glass and you have to sink it in? We all love cute little puppies but only when it’s not the case to eat them up. This may sound uneasy but dogs are not only served as food in China but in Korea and also in Vietnam. 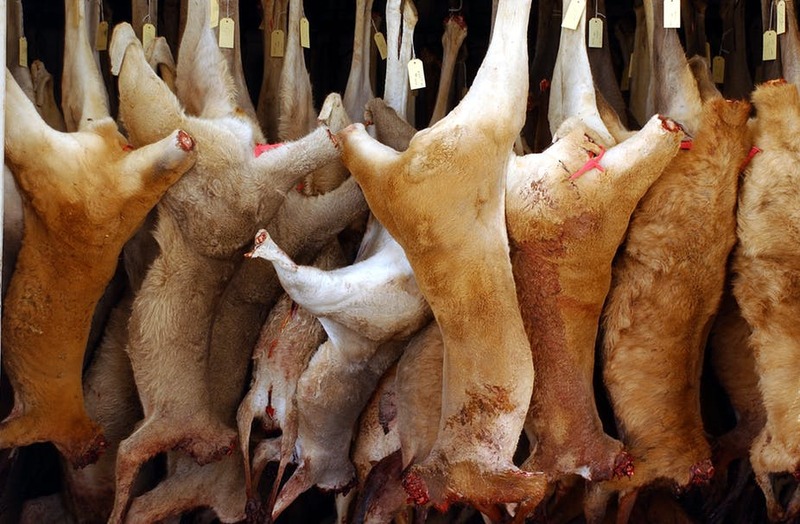 Dog meat is believed to provide you warm in winter and is also good for the liver. This breaks my heart! 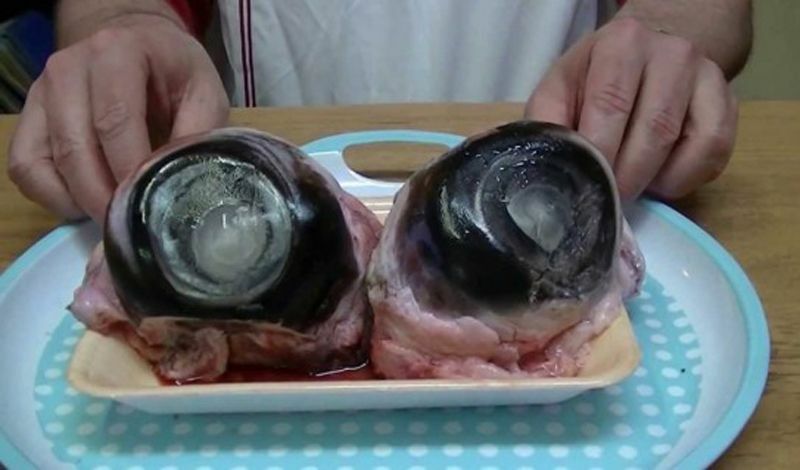 This is a duck embryo that is boiled alive when it is in its shell. It is a common street food and is quite pleasant and in fact tastes somewhat like chicken. 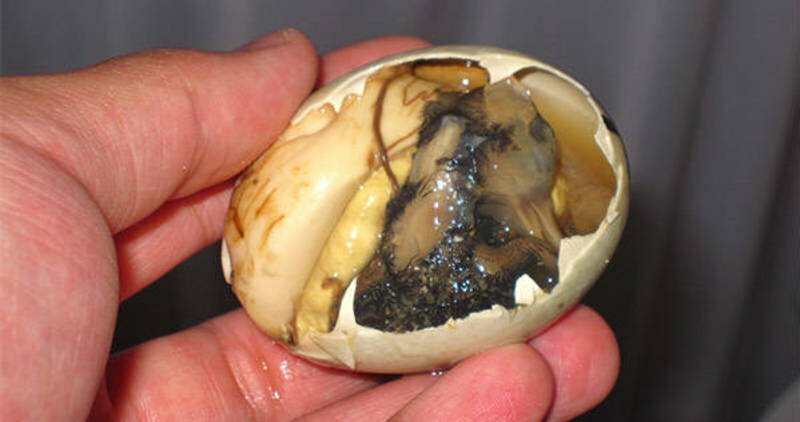 It is similar to the way an egg is boiled, balut as well should be boiled for 30 minutes before eating. These are the larvae of the ant species that lay their eggs in the roots of maguey plants. 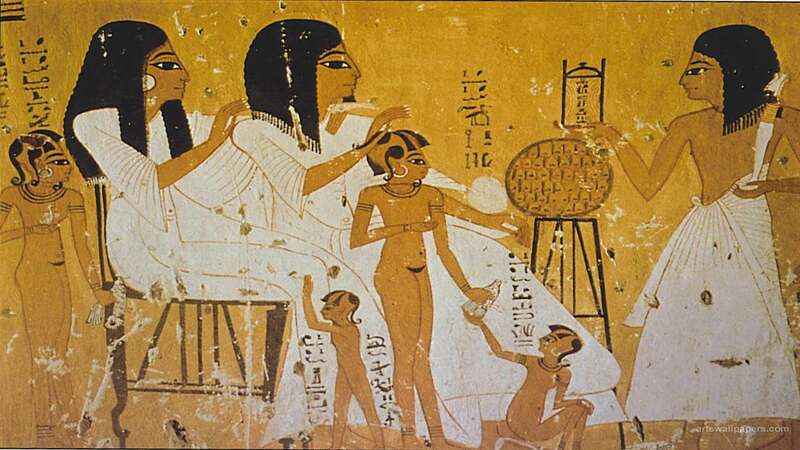 Of course, it’s harvesting is not as easy as one takes it to be.These are tiny, white and shiny.These are generally eaten the same way as an omelet and are rich in fat and protein. 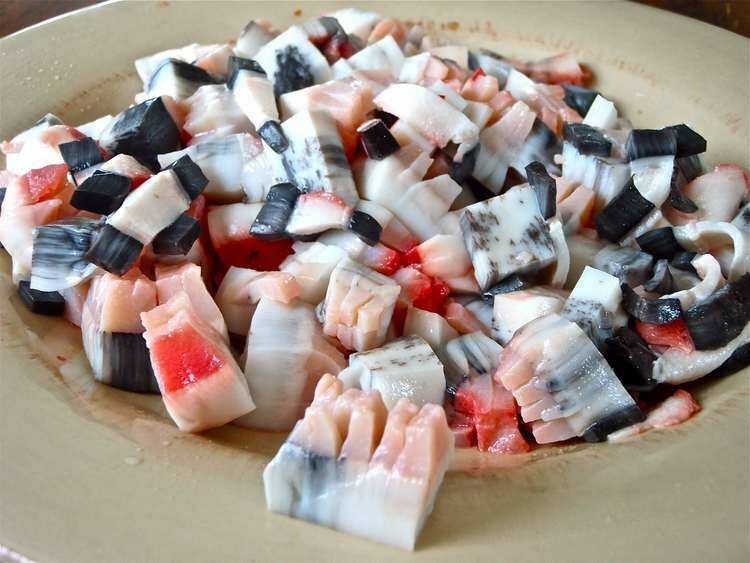 Muktuk is the traditional meal in Greenland that is made of frozen whale skin. It is deep fried and served with soy sauce but can also be eaten raw. 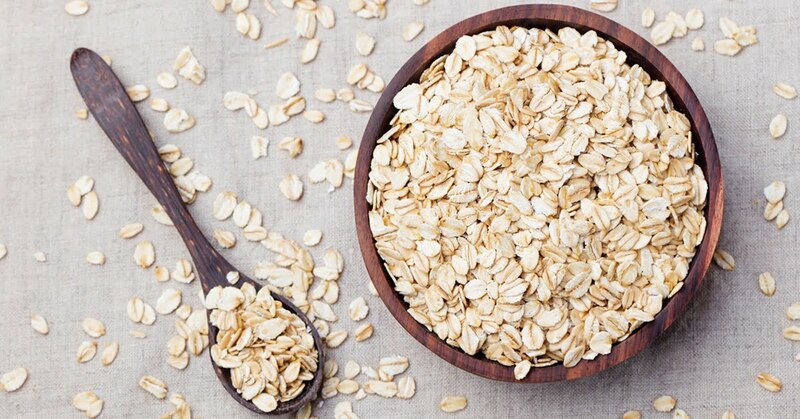 It has also proved to be a good source of vitamin C, Vitamin D but which also contains PCBs. Thought of eating these chocolate covered locusts with honey? This may sound awkward to many but so was the idea of eating a grasshopper. 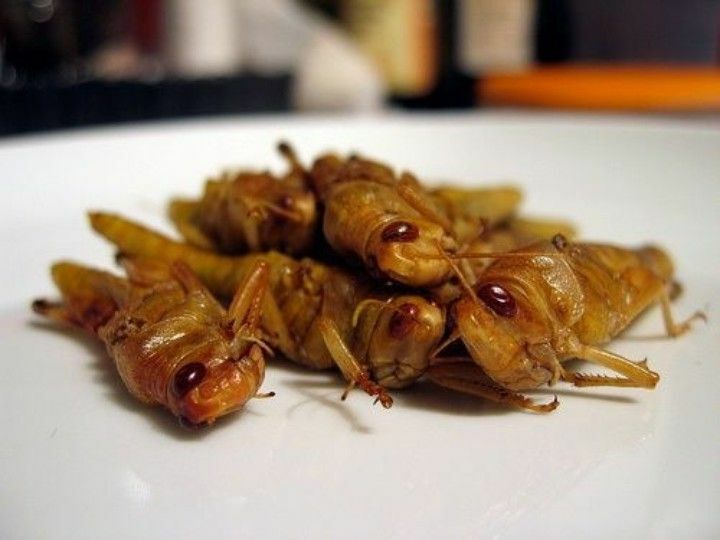 So Israelis have been putting an end to locusts by doing nothing but by eating up them. 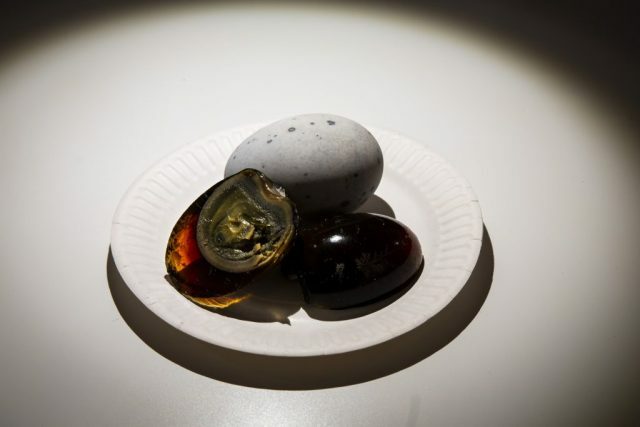 We all have eaten boiled eggs, in fact, many of us love boiled eggs but have you ever eaten a rotten egg or have you ever thought of eating one? Well, many in China do!They store the eggs under the clay for several months after which the yolk becomes dark green and stinks sulphur. 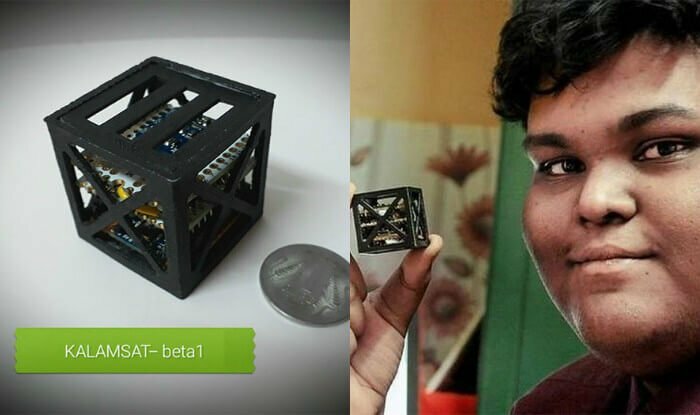 So how many of you are up for trying these out?